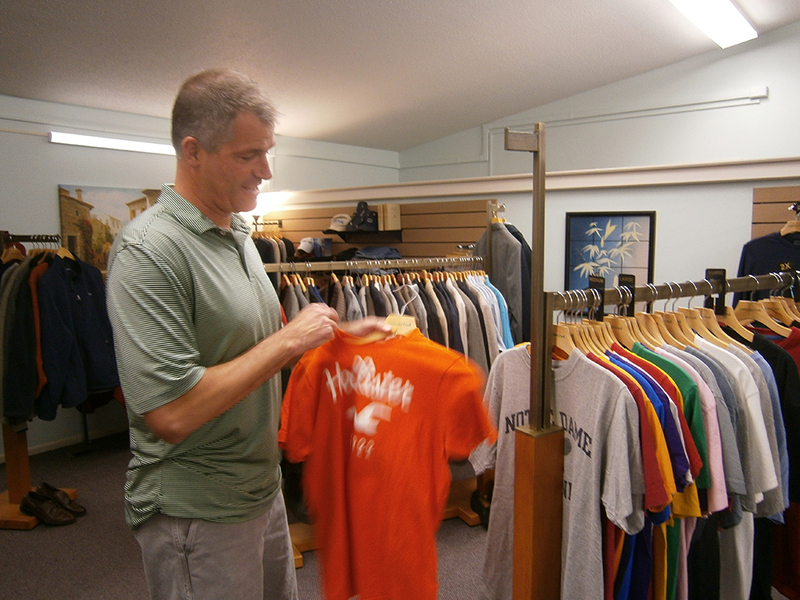 The objective of the Wellspring Shoppe is to provide quality clothing and other useful items to Fort Wayne’s central city residents for everyday activities and also for job interviews, employment and social events. 3,312 clients were served and 35,000 items were distributed in 2018. If you’d like to participate, please call the Wellspring Shoppe at 260-422-6618. We accept referrals from congregations, human service agencies and community food pantries. A brief intake form is filled out at the time of your appointment and you may visit the Wellspring Shoppe quarterly.